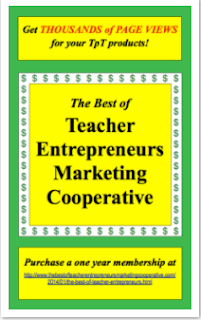 ****Save 15% by purchasing these task cards as a bundle! 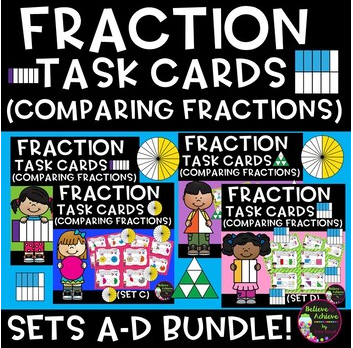 This colorful BUNDLE of 4 sets of task cards with comparing fraction questions with greater than, less than or = using rectangle, triangle, circle and square shapes.This set is a wonderful addition to your lessons! Recording Sheets and Answer Keys are included!